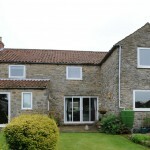 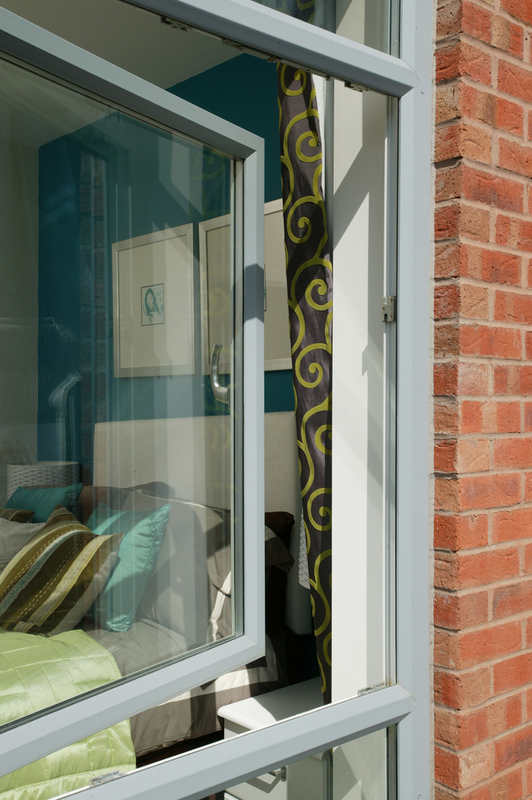 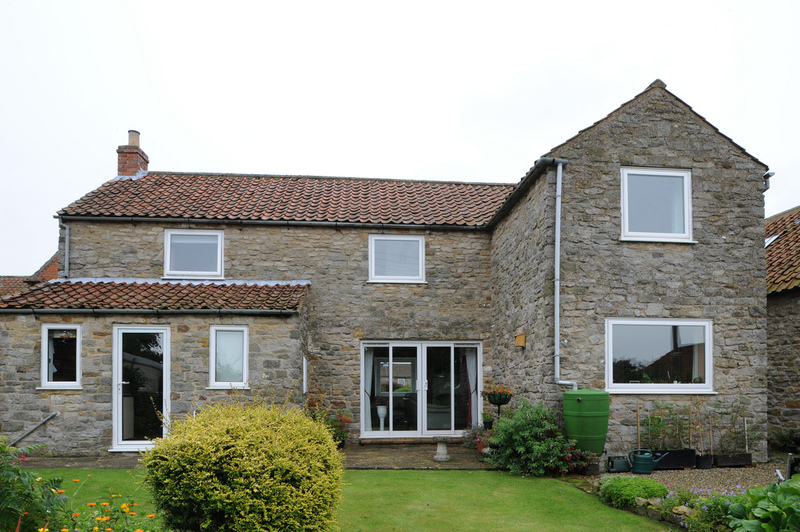 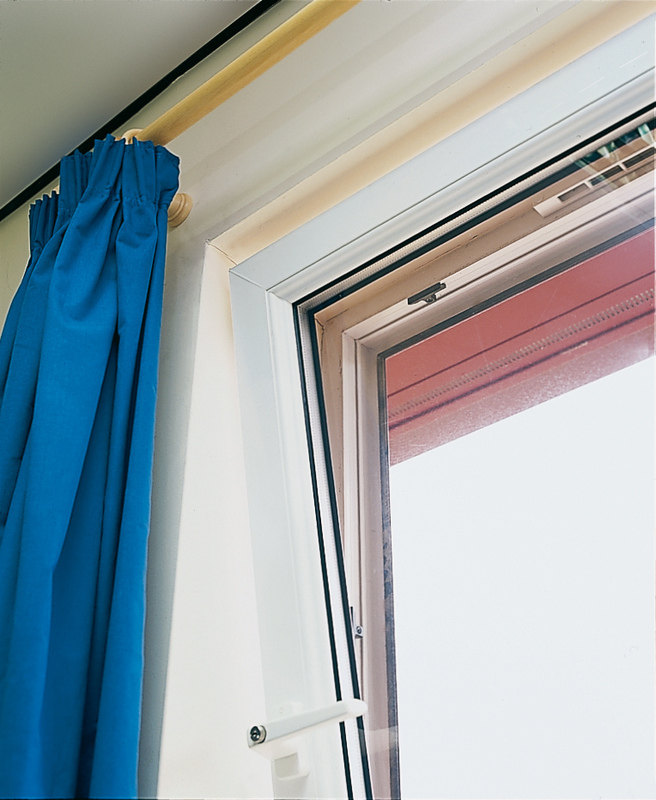 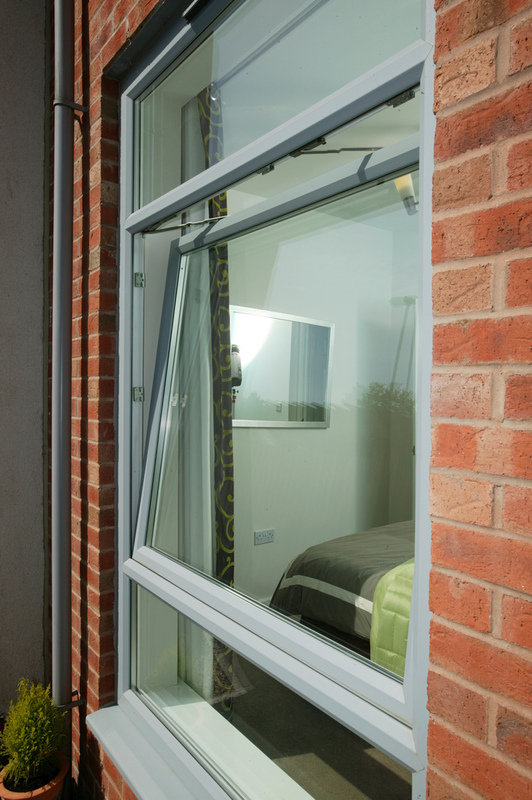 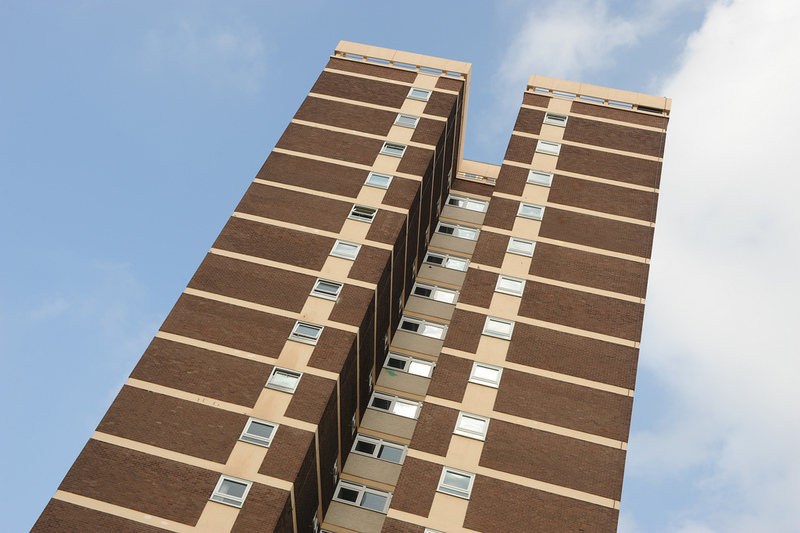 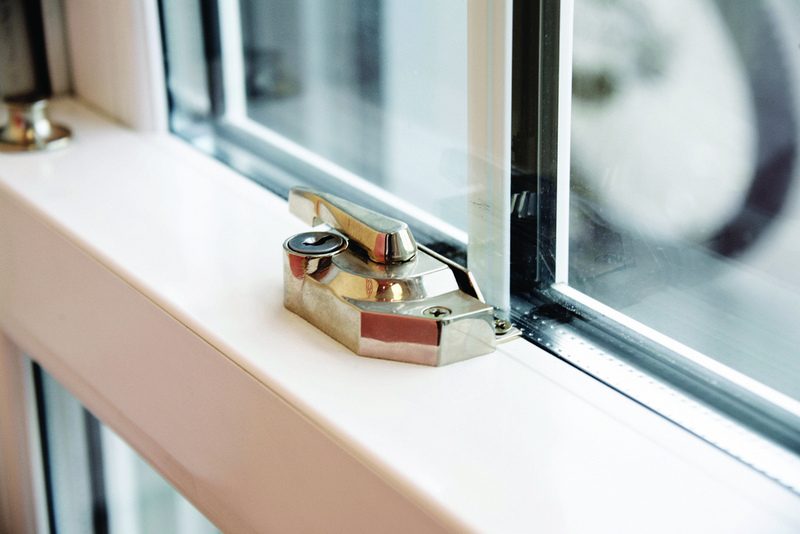 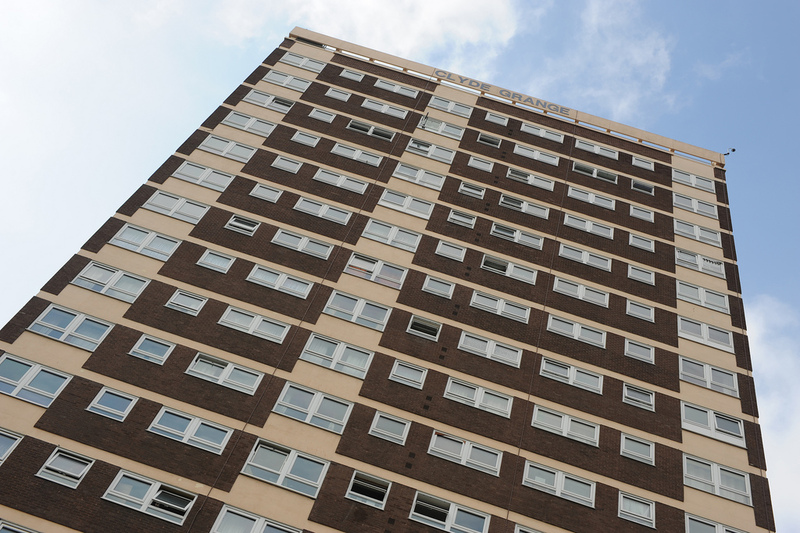 Our windows offer optimum thermal efficiency to allow the creation of the most energy efficient homes, schools, hospitals and commercial buildings. 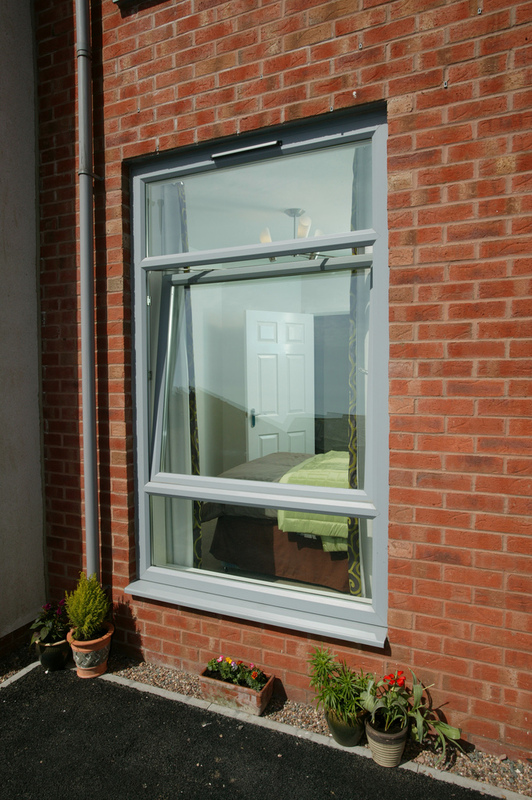 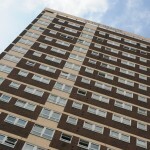 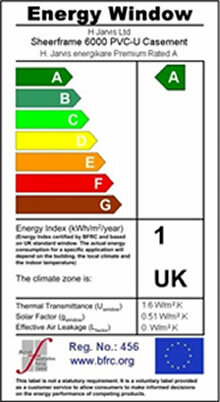 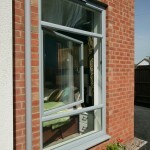 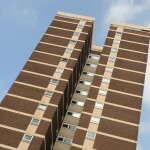 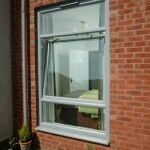 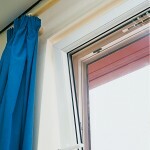 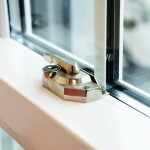 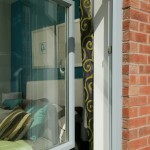 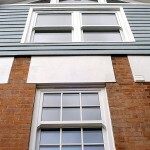 We offer three solutions which have achieved A, B and C energy ratings under the BFRC window energy rating system. 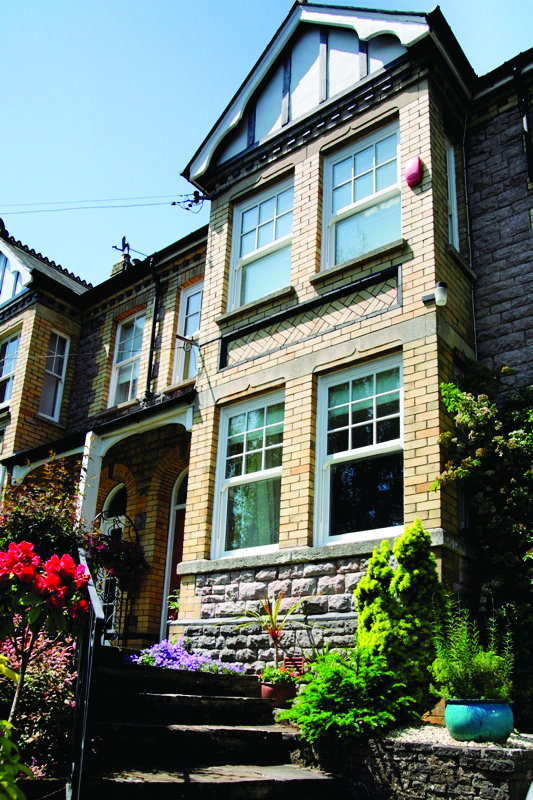 Click on the image to view the complete certificate. 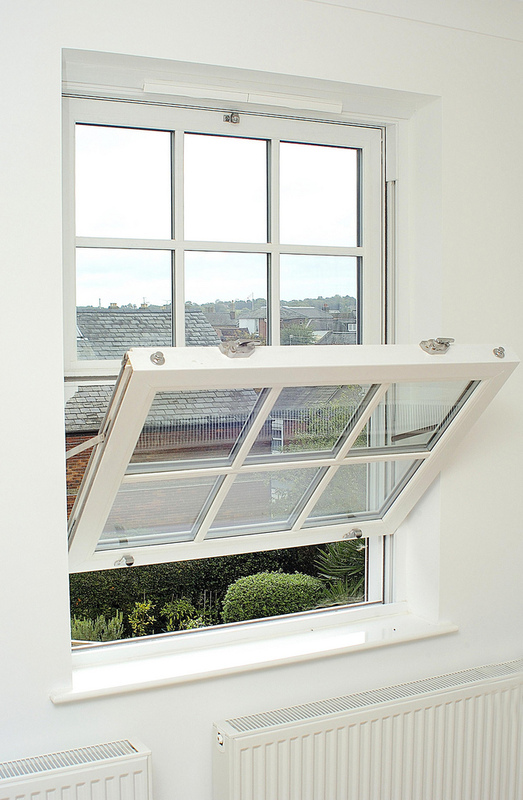 The Eurocell reversible window systems offers specifiers the widest range combining fixed and opening lights, internally or externally beaded and featuring either a rebated casement or flush finish. 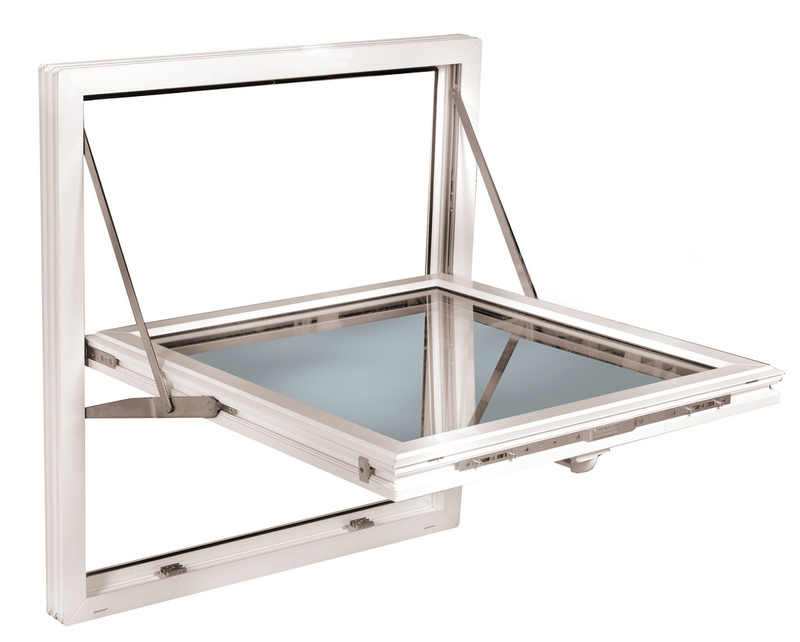 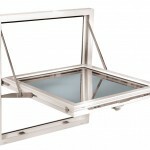 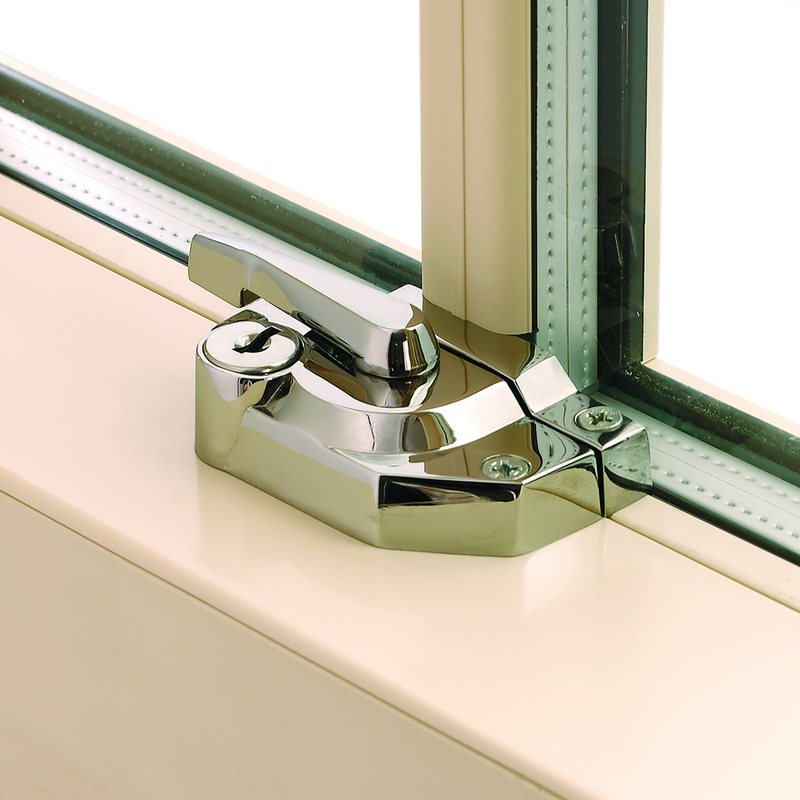 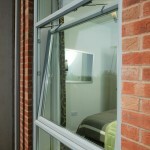 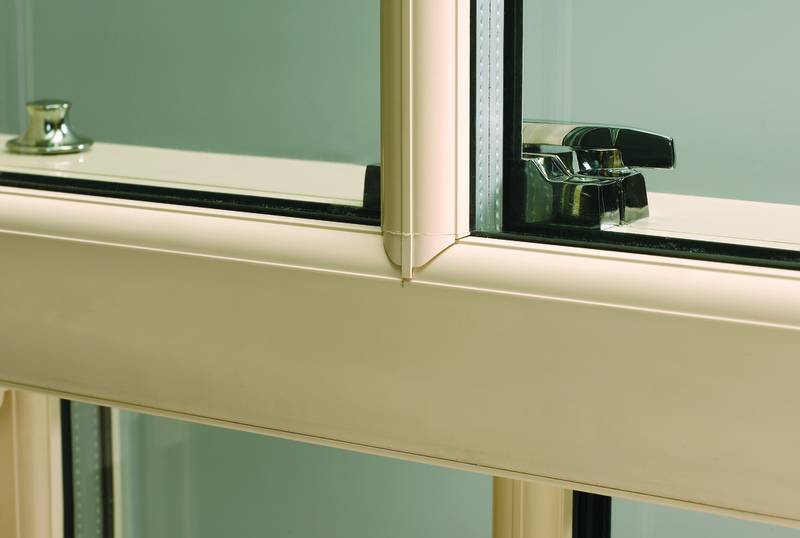 A range of transom and mullions provide additional configurations in a window whose opening style, is ideal for medium and high rise dwellings and office or hotel accommodation. 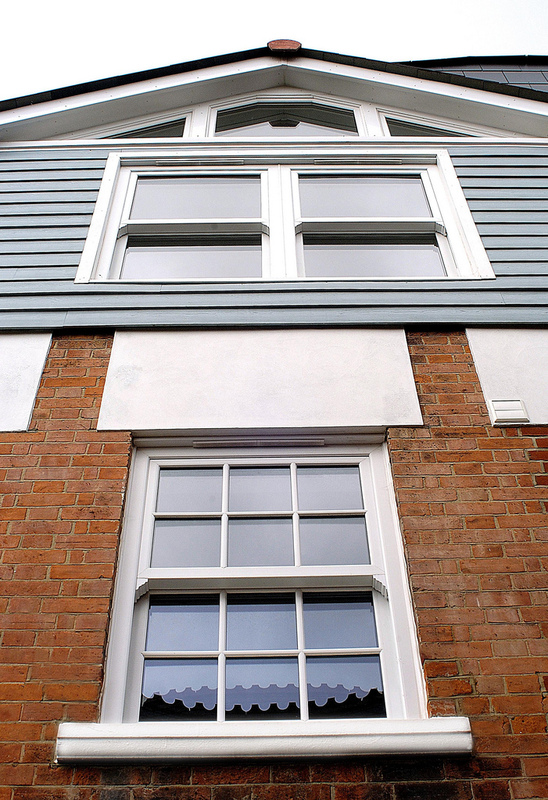 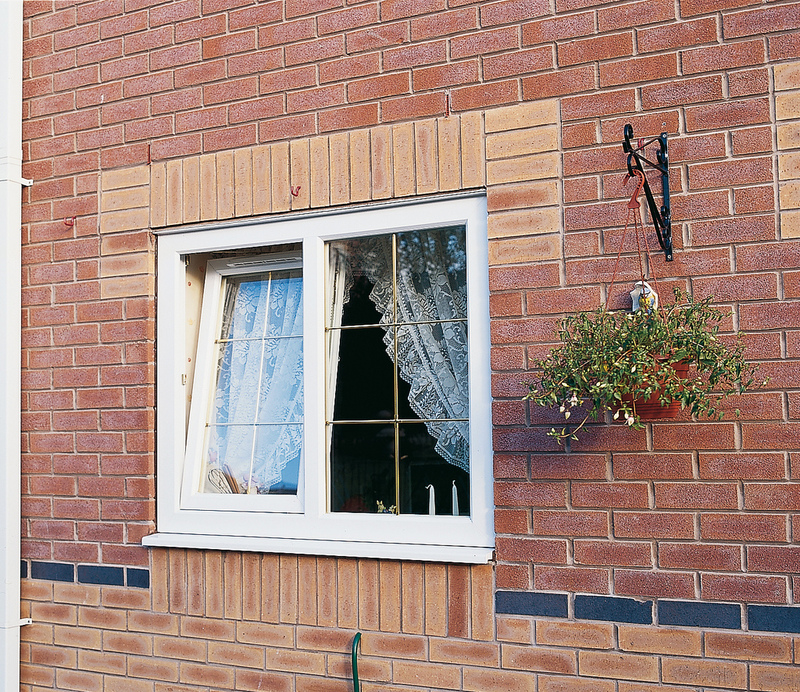 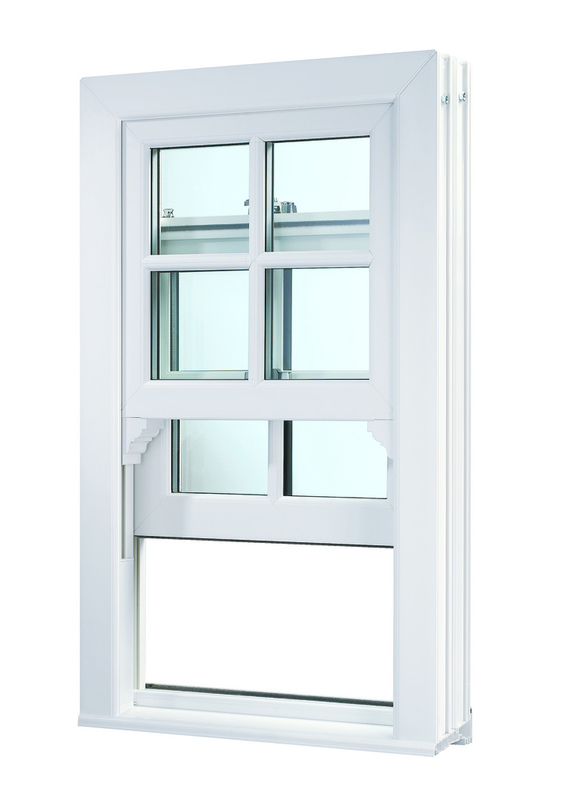 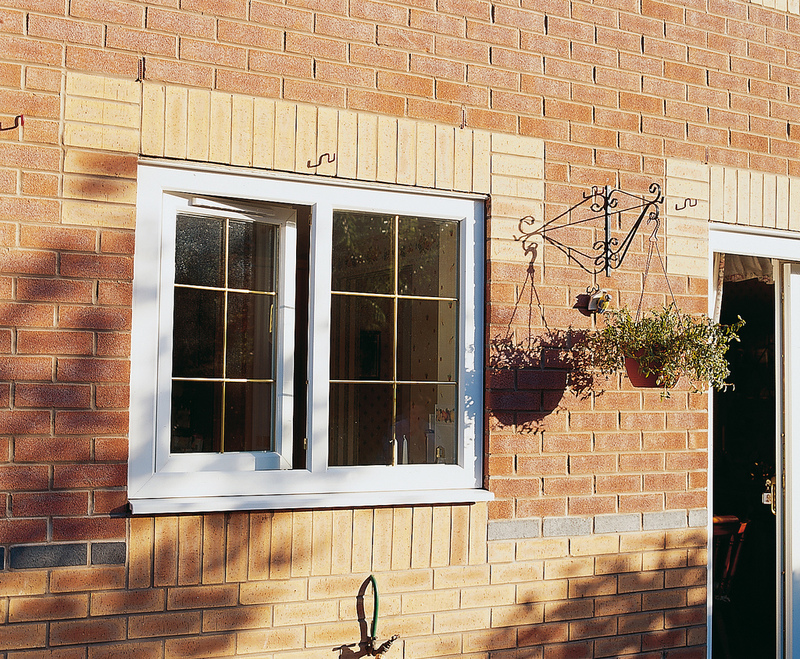 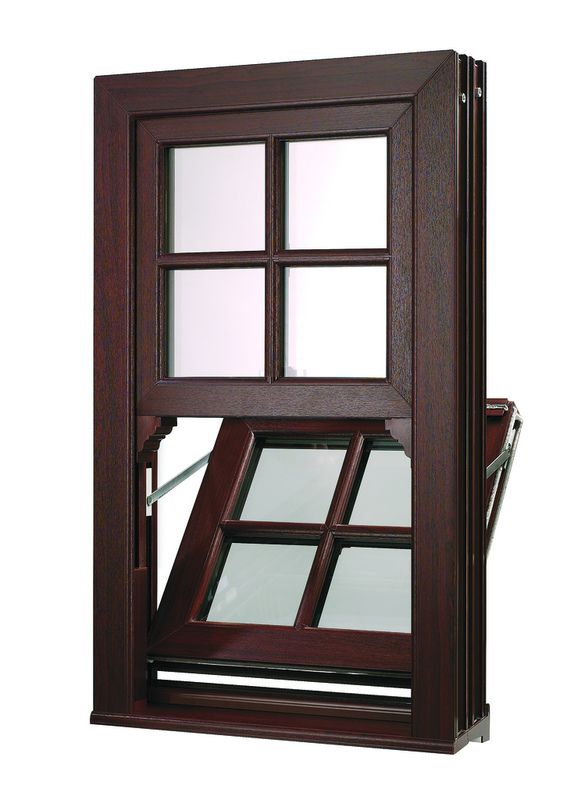 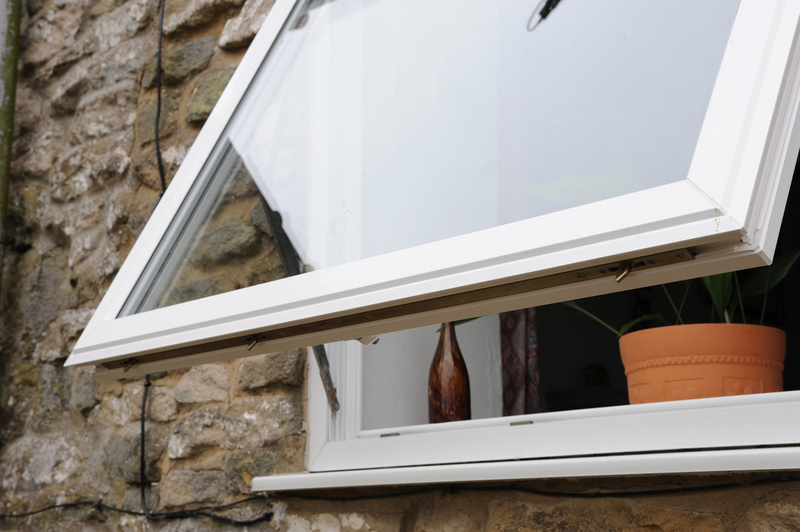 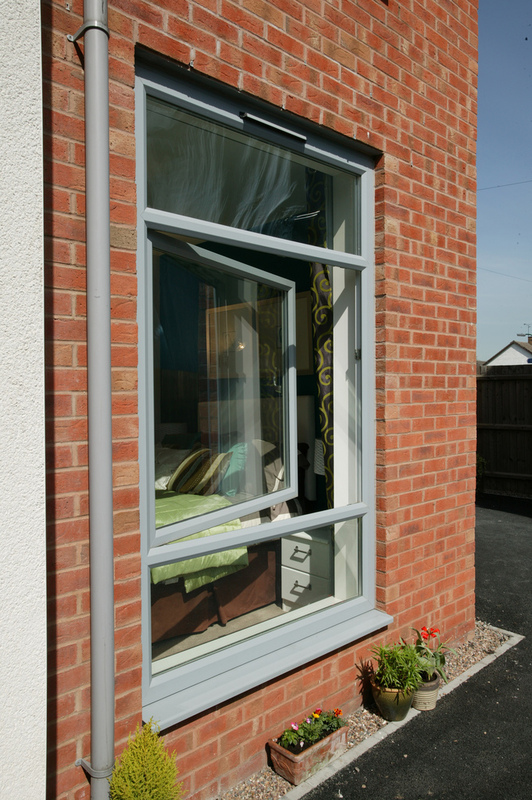 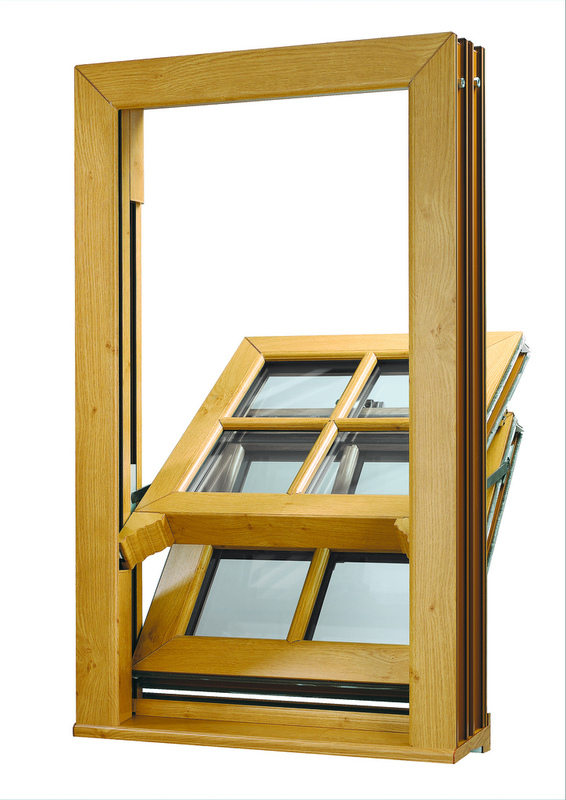 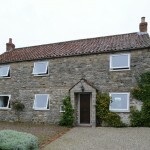 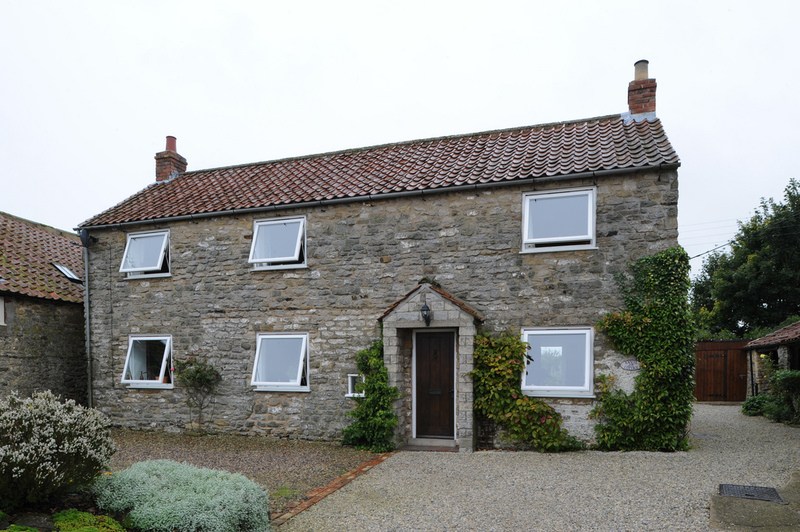 The Eurocell range of tilt and turn windows offer a wide choice of sashes, system styles and bead finishes to provide optimum appearance, weather performance and ease of operation. 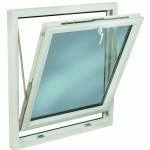 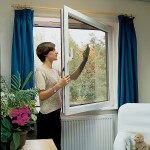 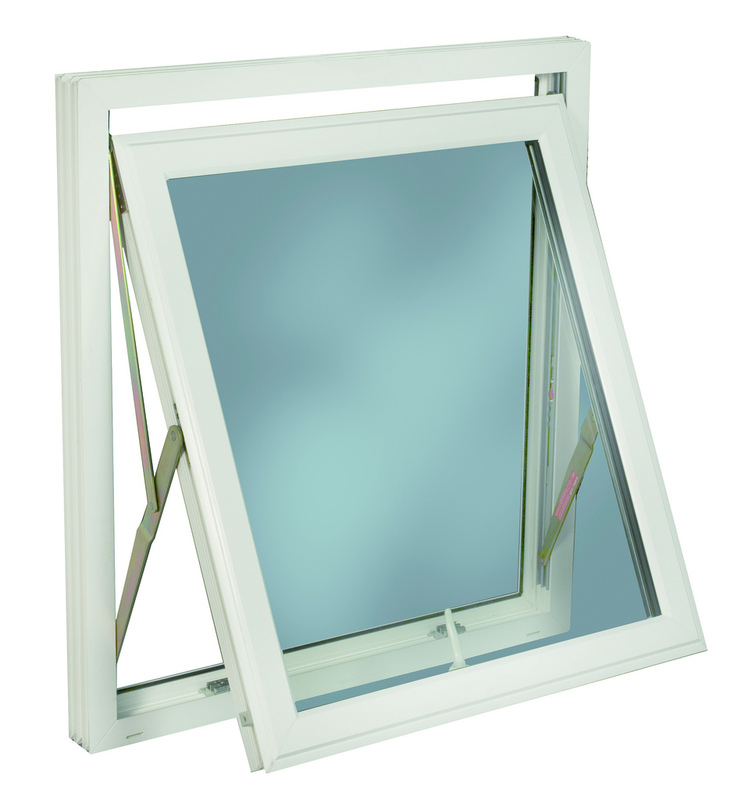 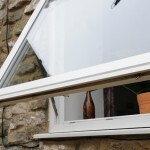 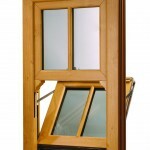 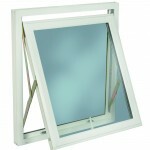 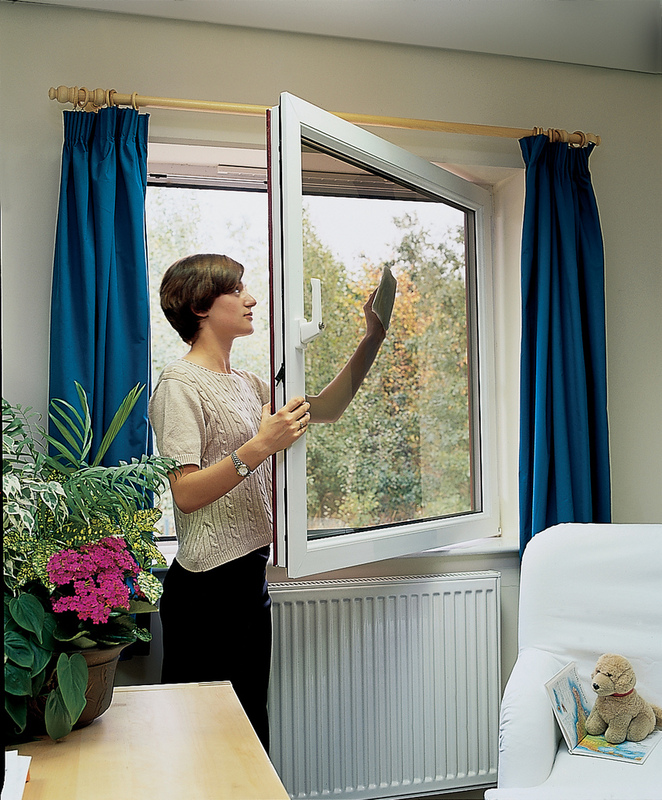 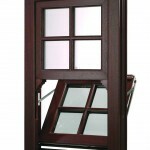 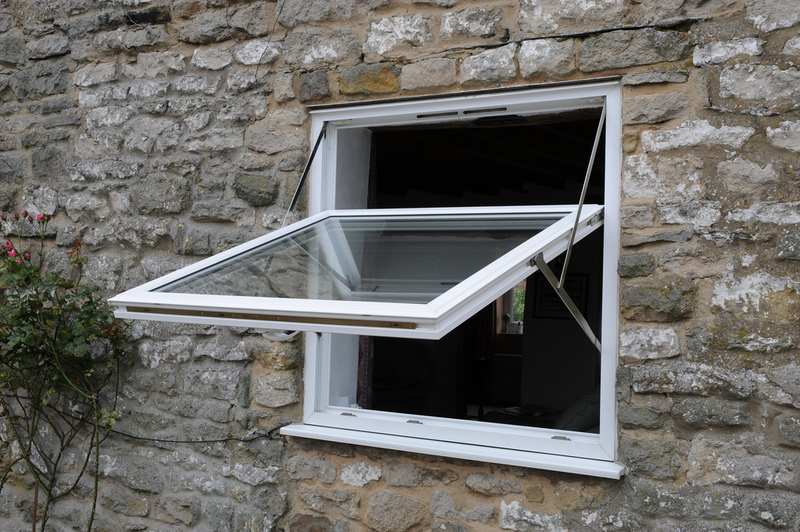 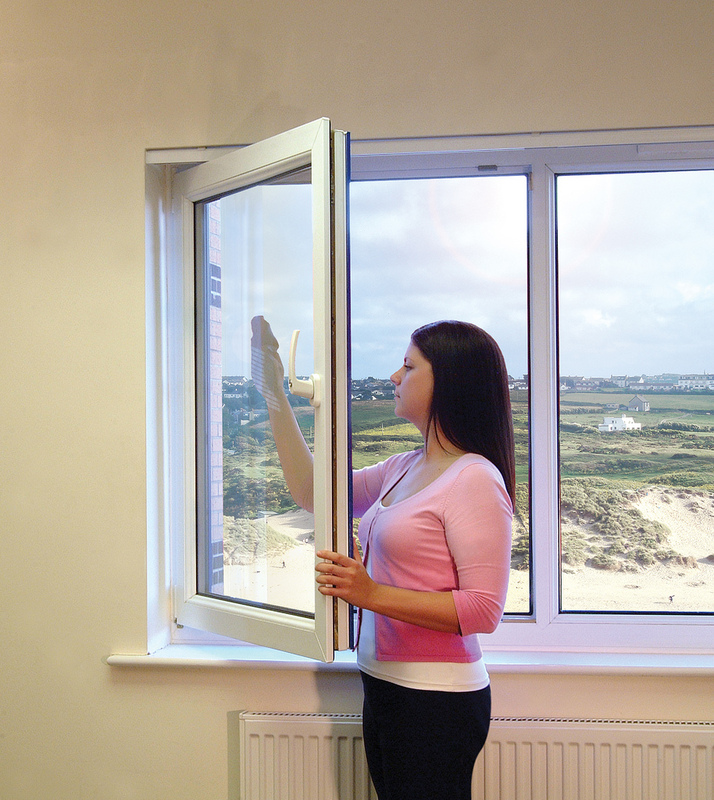 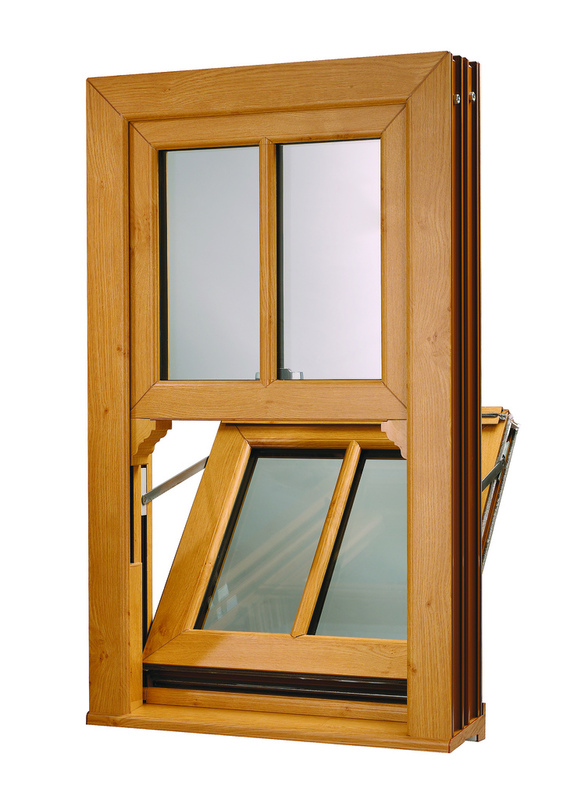 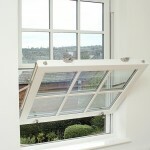 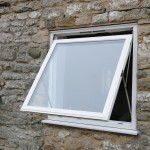 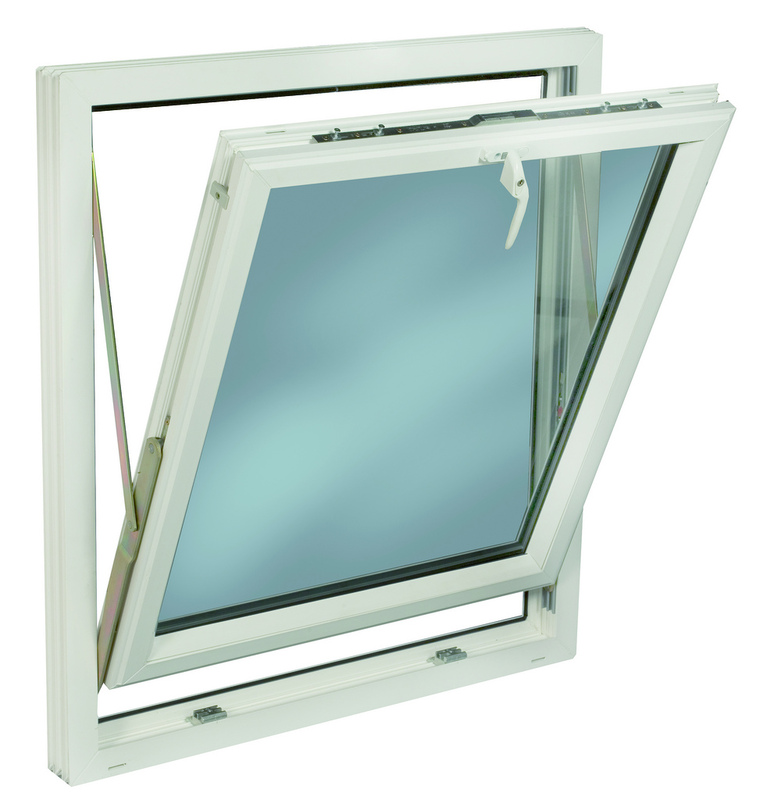 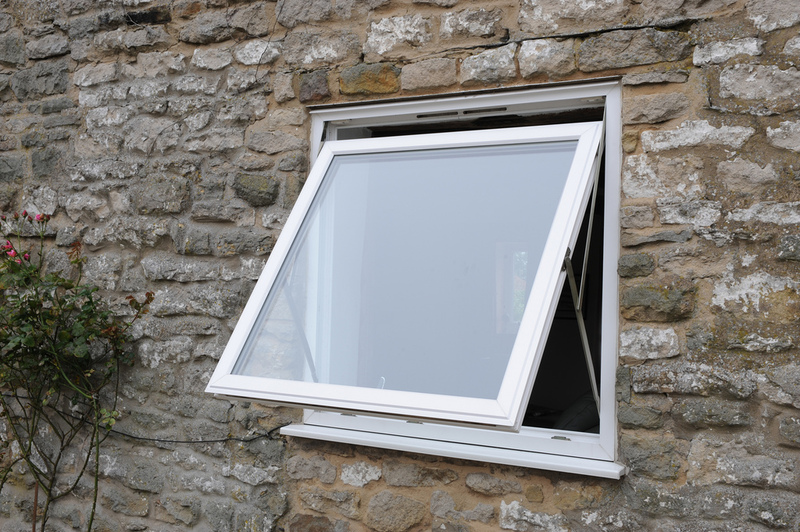 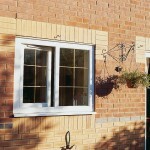 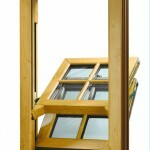 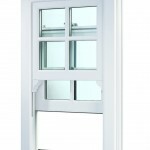 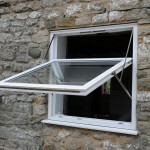 European in its styling, the tilt and turn window has gained popularity in both the commercial and domestic sectors, particularly where cleaning from the inside is a requirement. 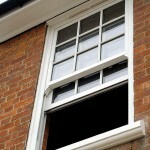 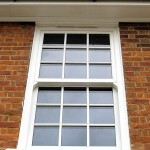 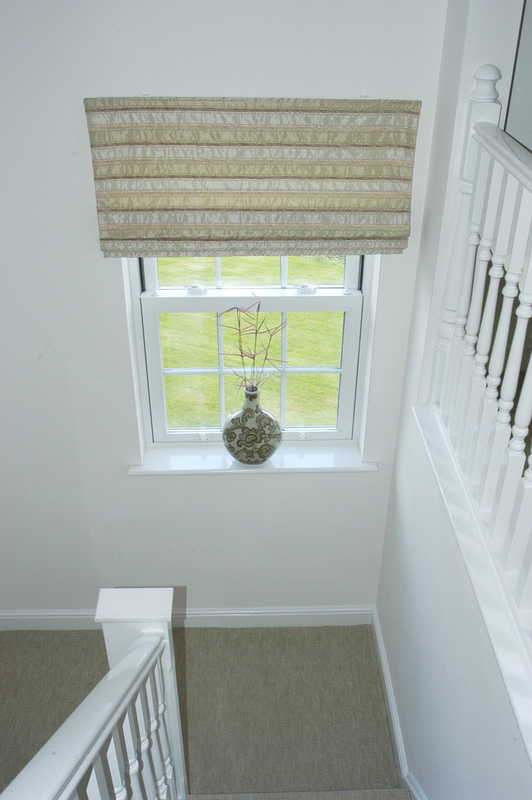 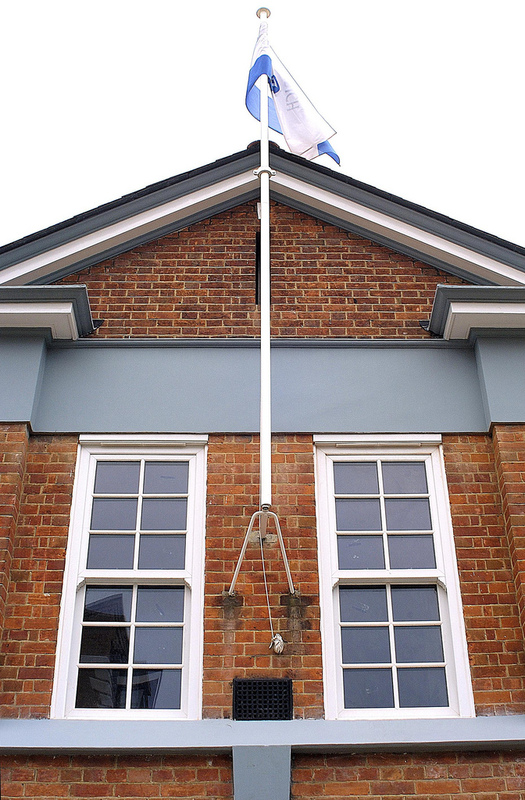 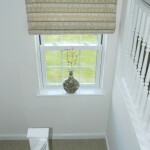 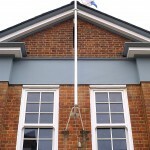 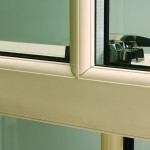 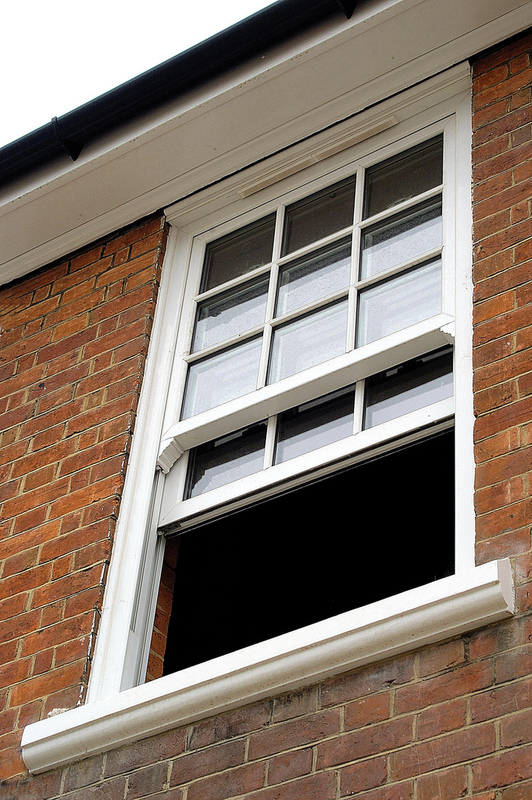 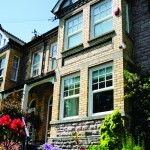 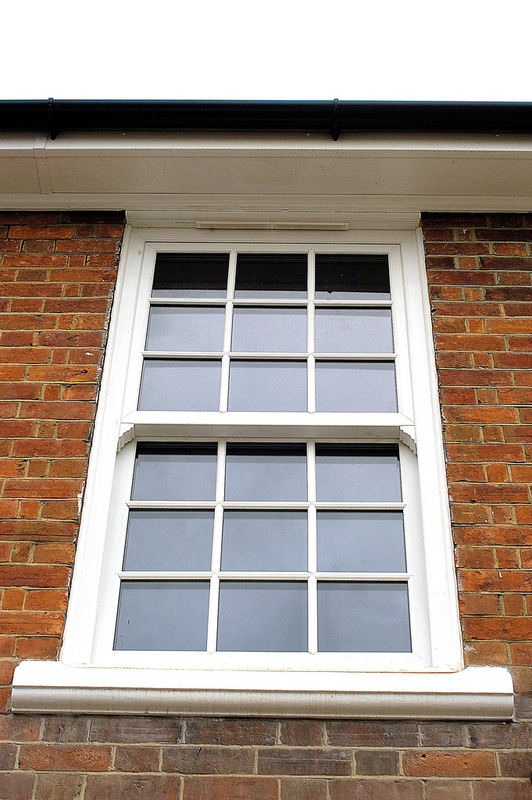 Widely accepted for use in conservation areas, the vertically sliding sash provides a high performance, high security window, which replicates the design and styling of the timber sash it replaces. 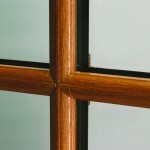 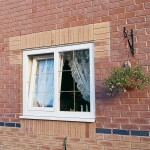 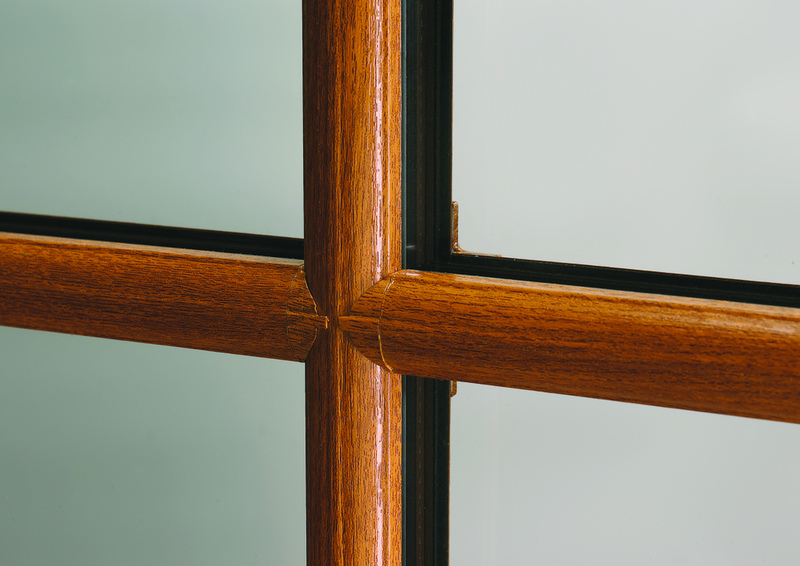 Available in three different sash profiles, the VS tilts in for easy cleaning and can be produced with both Gothic and Norman arched top sashes.